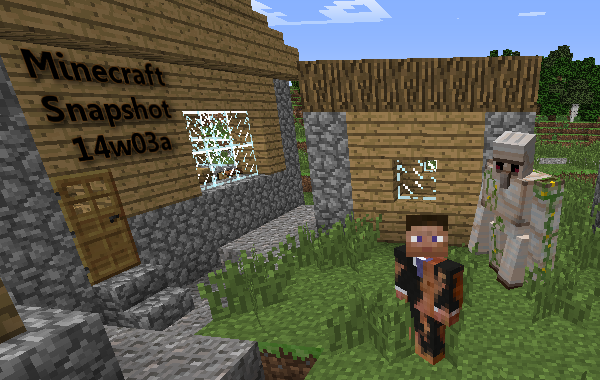 It's snapshot time! 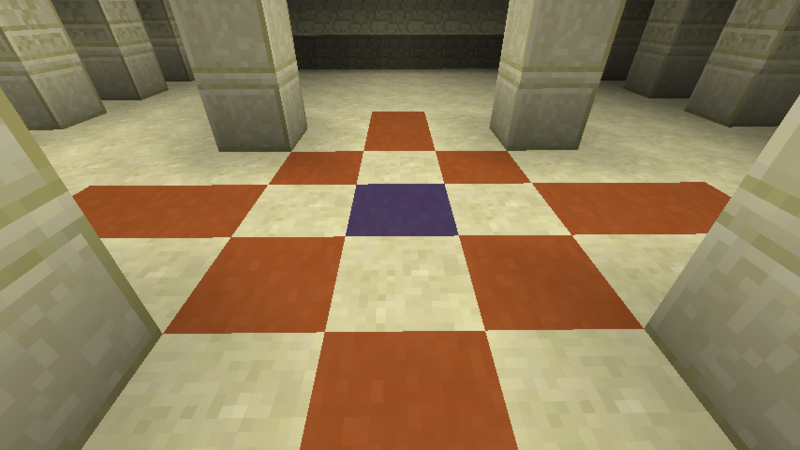 Minecraft 14w03a: https://t.co/9NRR9GTijc - oh dear lord what have we done?! 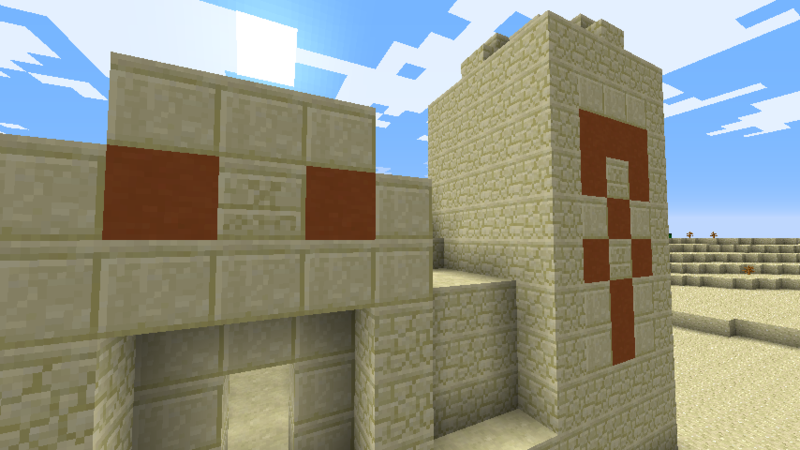 ・Desert Temples now spawn with Stained Clay rather than Wool. 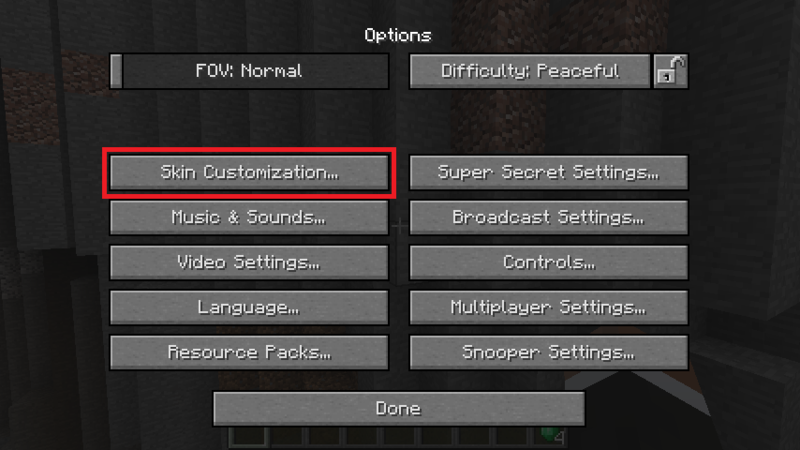 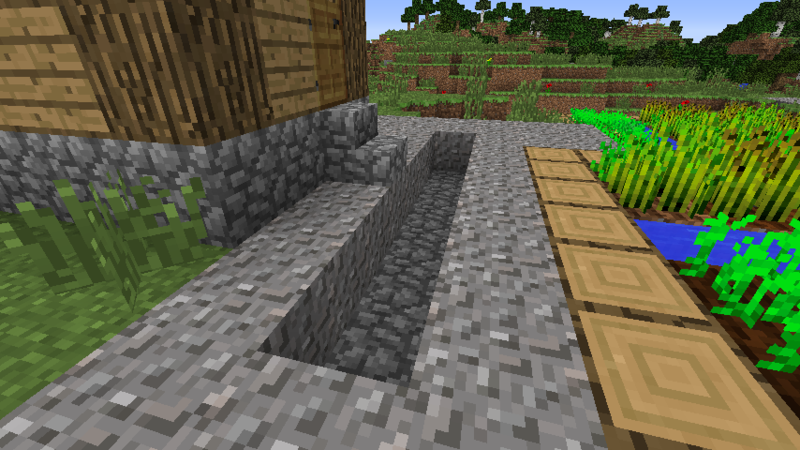 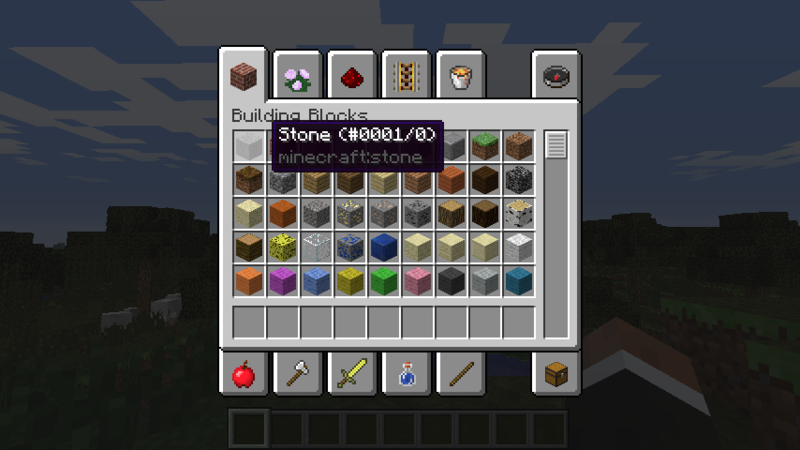 ・Villages now spawn with Cobblestone under the Gravel pathways.